SERVICES - BEST Automatic Sprinkler Corp.
Our Servicemen, some with over 20 years with the company have 24 hour access to our fully equipped attached warehouse and are on call day or night. All of our servicemen attend regular seminars to receive up to date knowledge in our industry. Custom device test sheets are created for each of our customer’s locations, in addition to providing written documentation at the completion of the inspection and testing. The results are maintained on a web site for 24 hour access by our customers. Our forms and documentation have been reviewed and accepted by local authorities having jurisdiction, insurance underwriters, the joint commission and the centers of Medicare and Medicaid services. 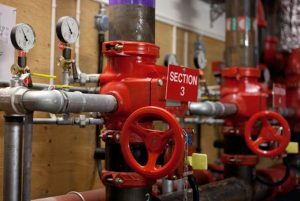 We perform inspection, testing and maintenance of water based fire protection systems in accordance with NFPA 25 guidelines and the Massachusetts state building code. Codes change all the time. System maintenance and testing are typically required in monthly, quarterly and annual cycles. 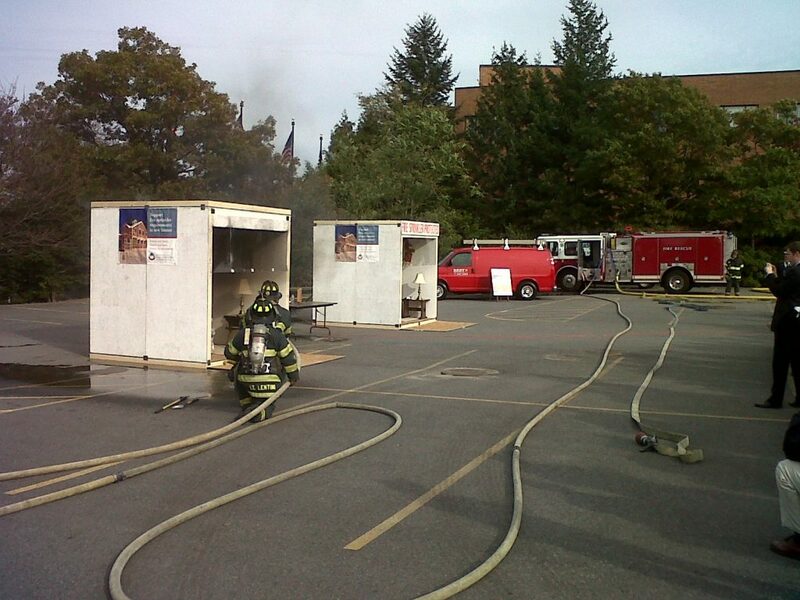 Building safety relies on a comprehensive fire protection program. BEST makes sure it happens. As a fully-licensed fire protection contractor, BEST has been an industry-leader since 1984. Our close affiliations with the national Fire Sprinkler Association (NFSA), the National Fire Protection Agency (NFPA) and Local Union 550 U.A. Sprinkler Fitters and Apprentices of Boston help us ensure that our professionals maintain their expansive knowledge of frequently-changing fire codes and insurance mandates. For reports prior to April 1, 2018, click here. For reports after April 1, 2018, click here.